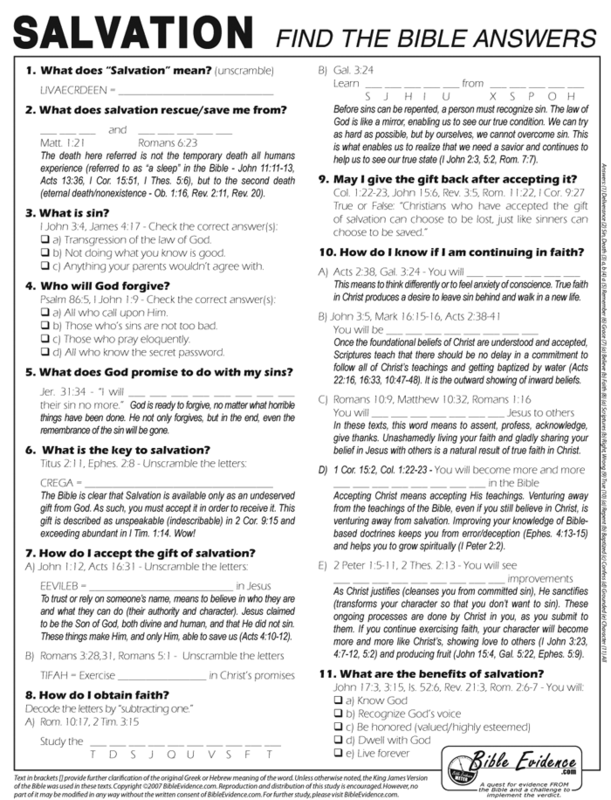 Printable Bible Study Worksheets - Download and print PDF worksheets for group or individual Bible study. Search this Site - Enter a keyword or Bible topic to find related articles, presentations and Bible studies. Prophecy Place - An in-depth, step-by-step study of the prophetic symbols, timelines, realms and powers in the books of Daniel and Revelation. New Creature Guidebook - EMERGE. GROW. MATURE. Your user-friendly guide to character transformation through spiritual, mental and physical renewal as revealed in a chronological study of Bible terms. Spiritual Gifts Resource Center - Complete the questionnaire to discover your spiritual gifts and how they may be implemented into ministry. Download and print PDF worksheets for group or individual Bible study. All the evidence points towards Christ! He has received unparalleled attention throughout earth's history. Find out why. © 2018 Dennis Wagner. All rights reserved. All scripture quotations, unless otherwise indicated, are taken from the King James Version of the Bible (KJV). Evidence renders proof. Proof inspires conviction. Conviction requires action.